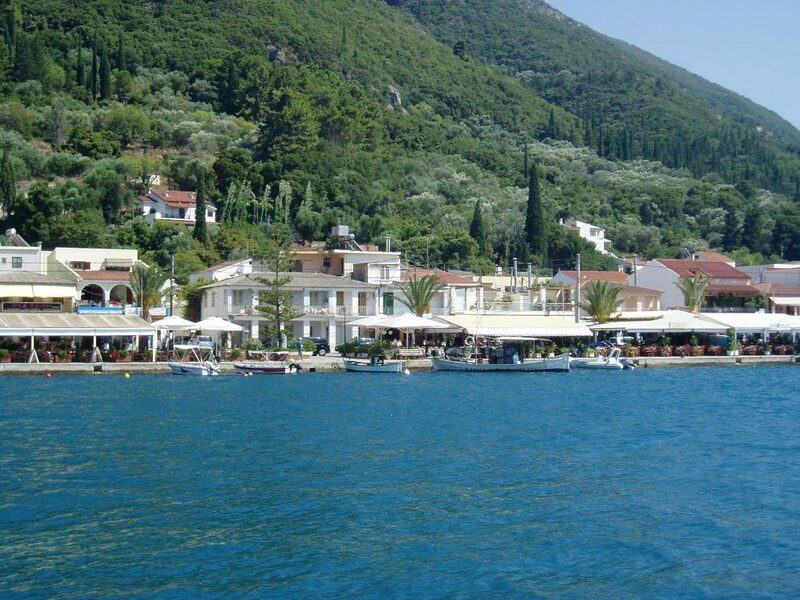 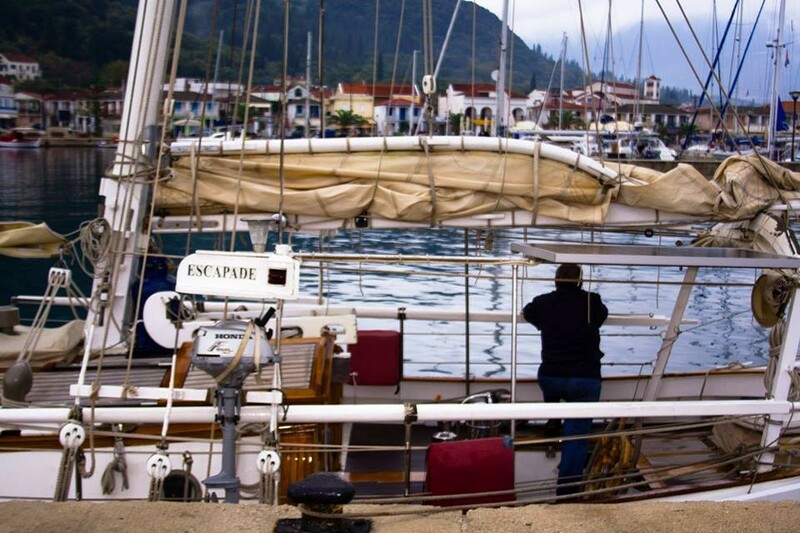 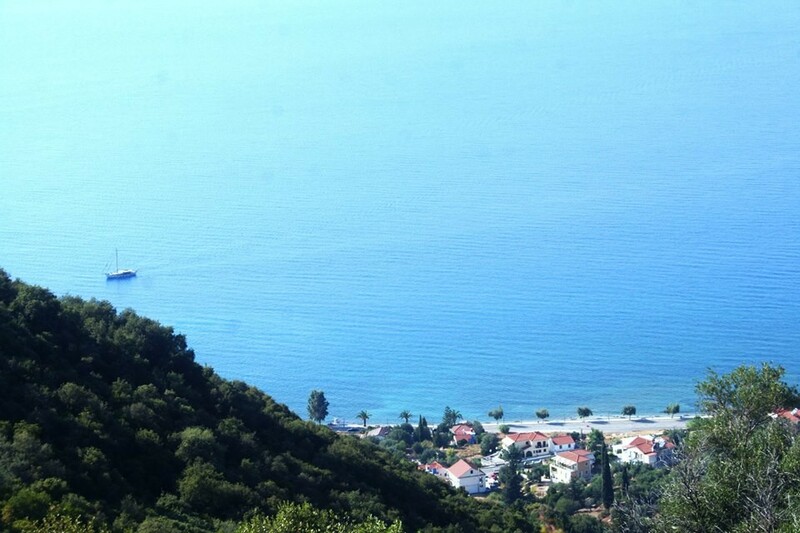 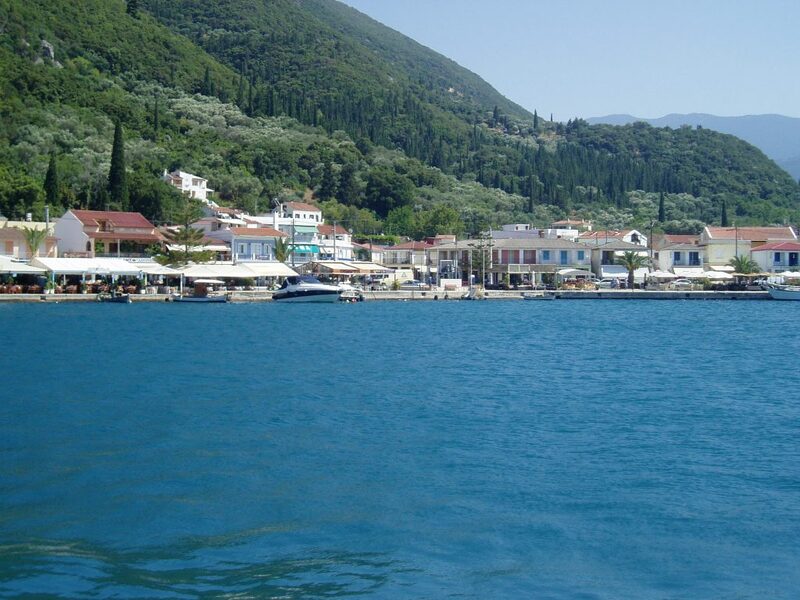 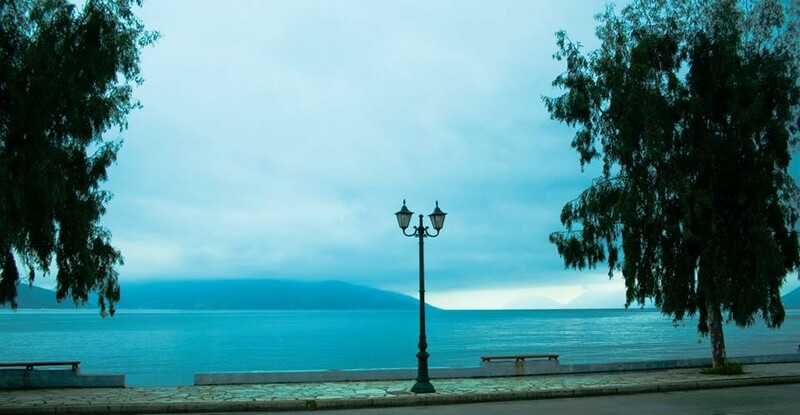 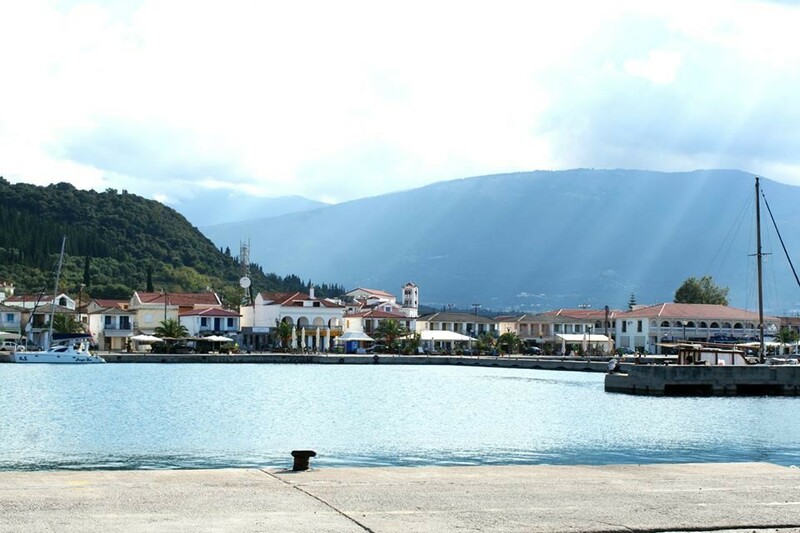 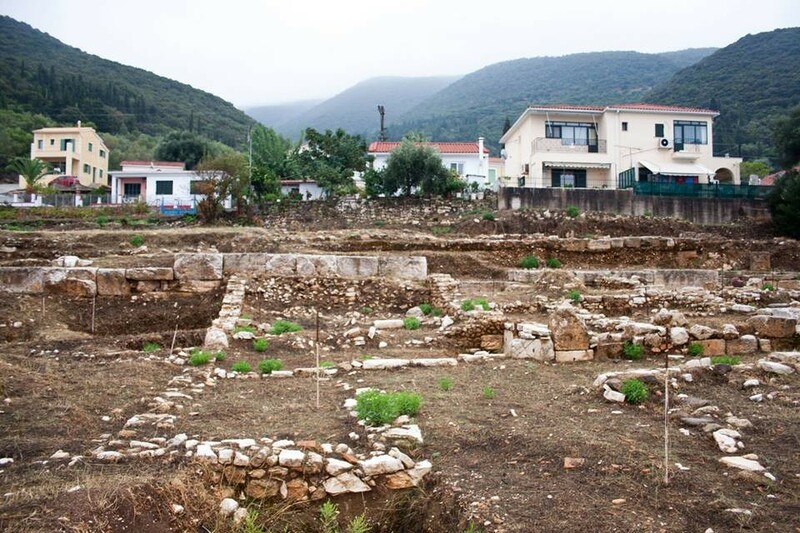 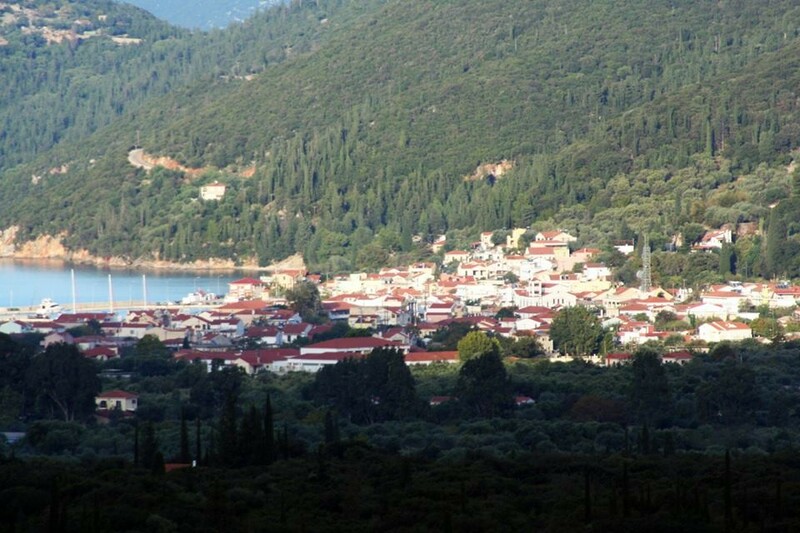 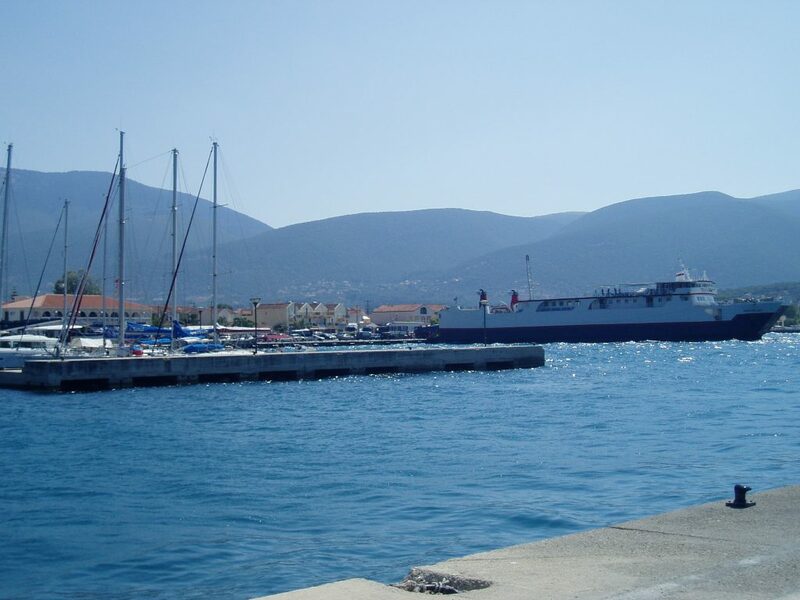 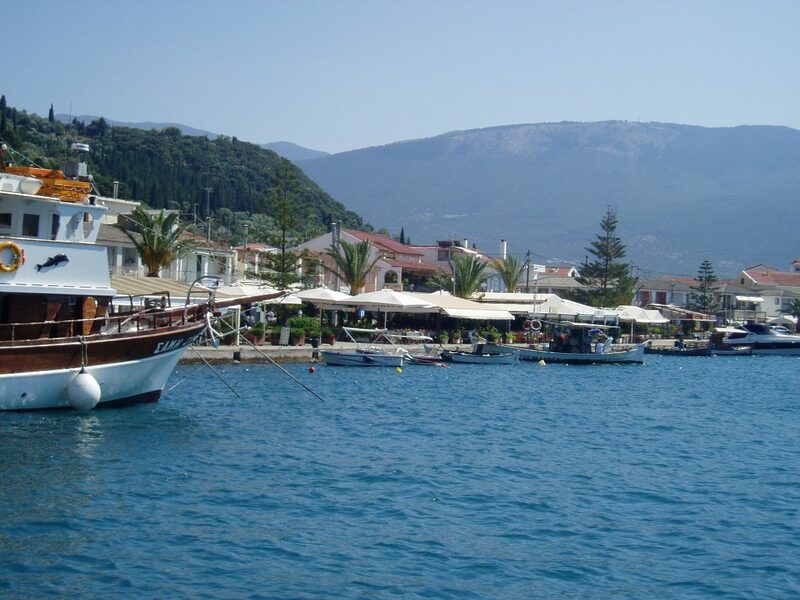 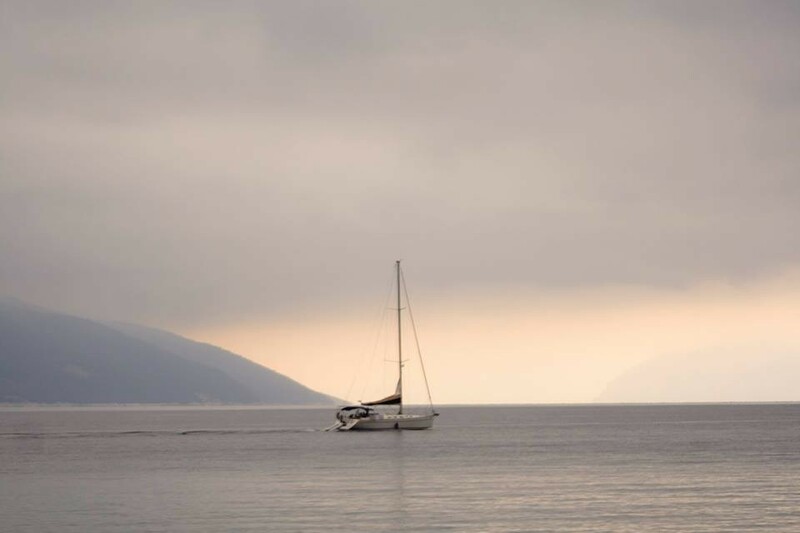 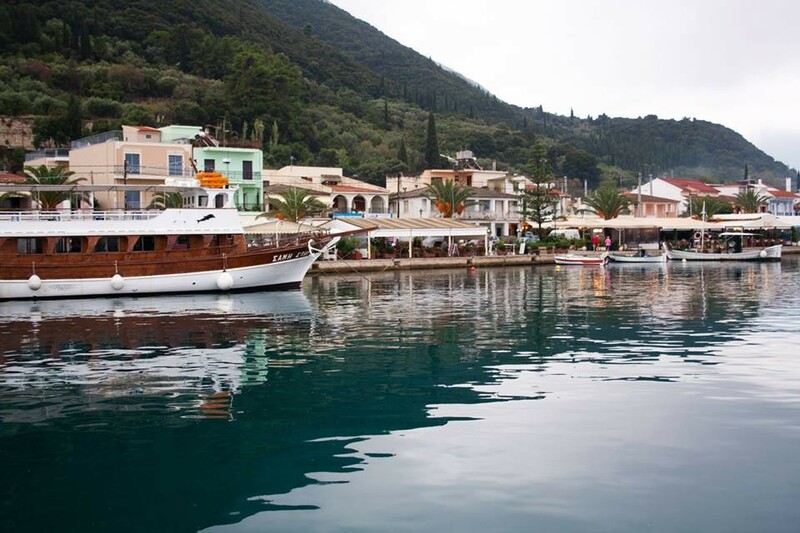 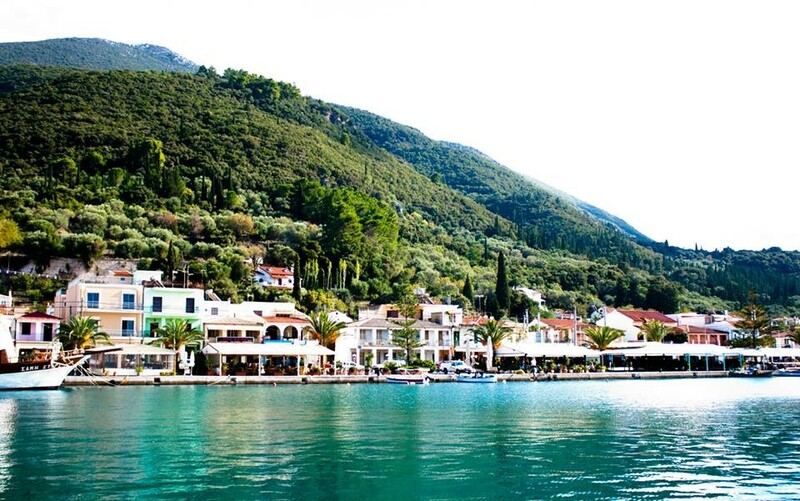 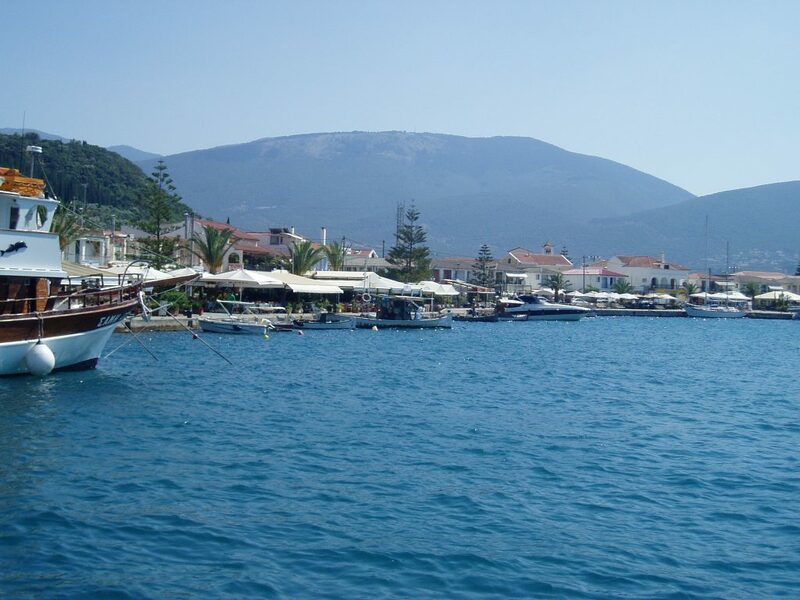 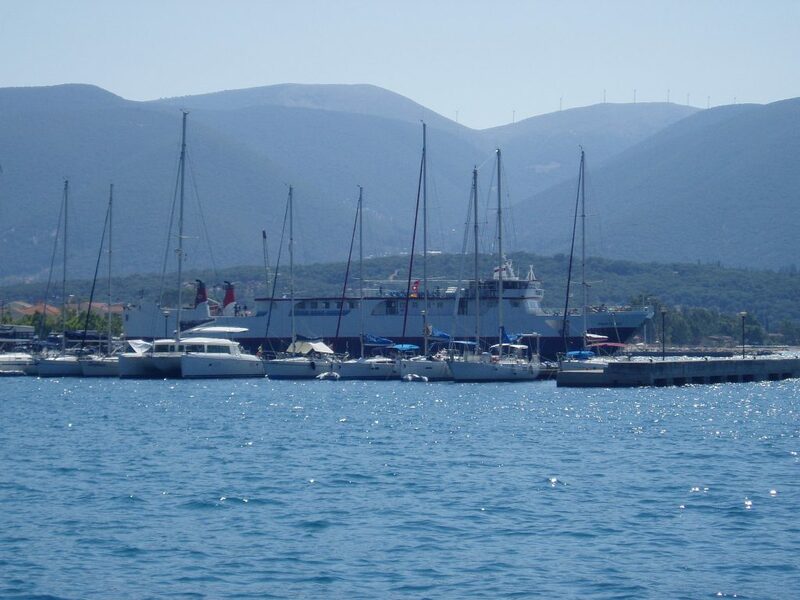 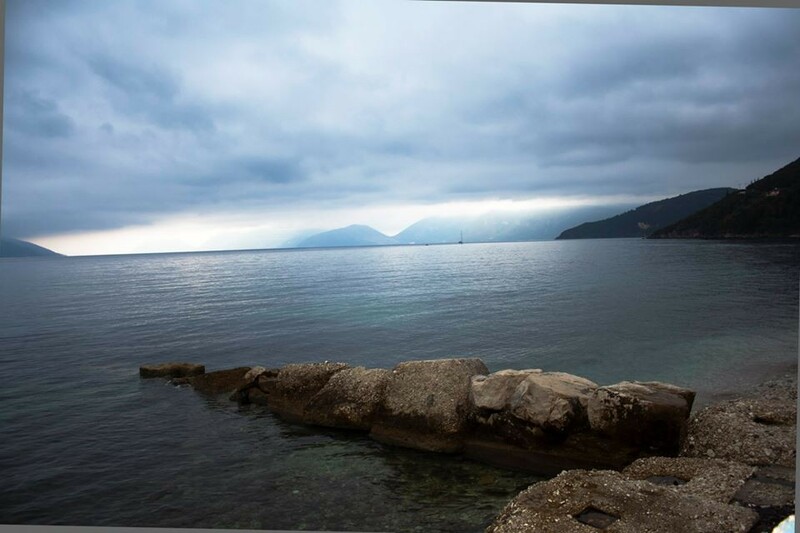 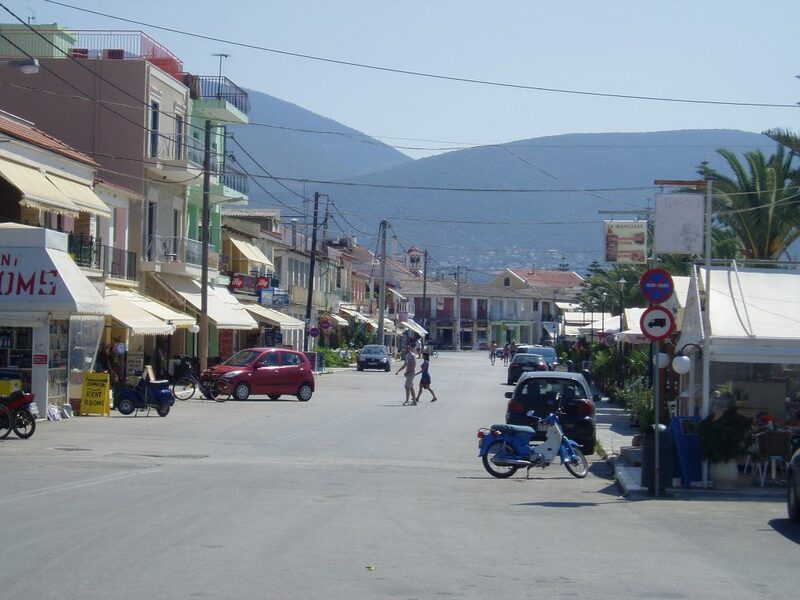 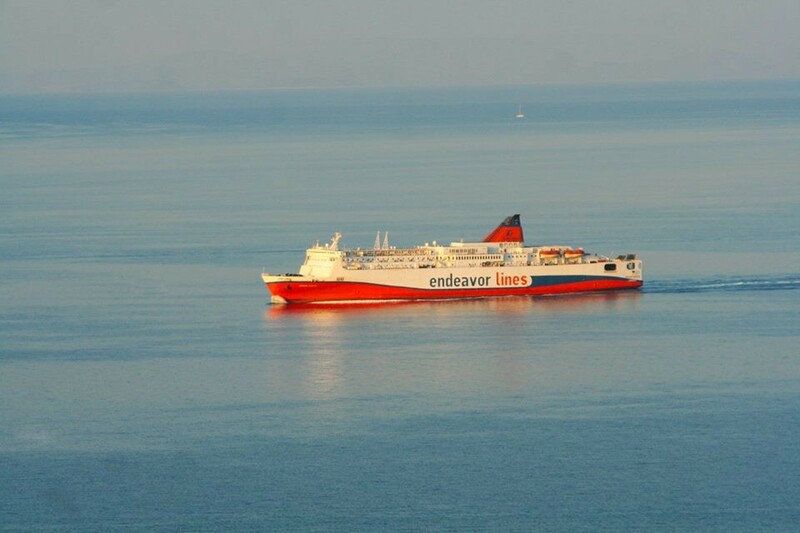 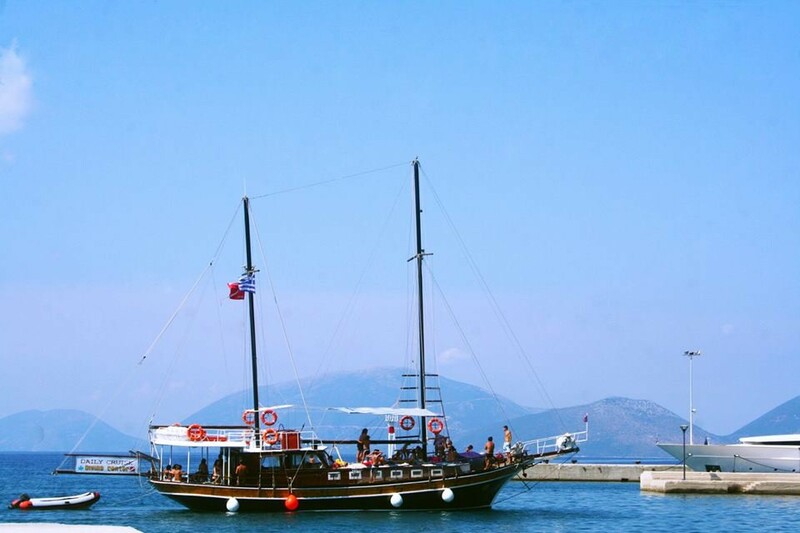 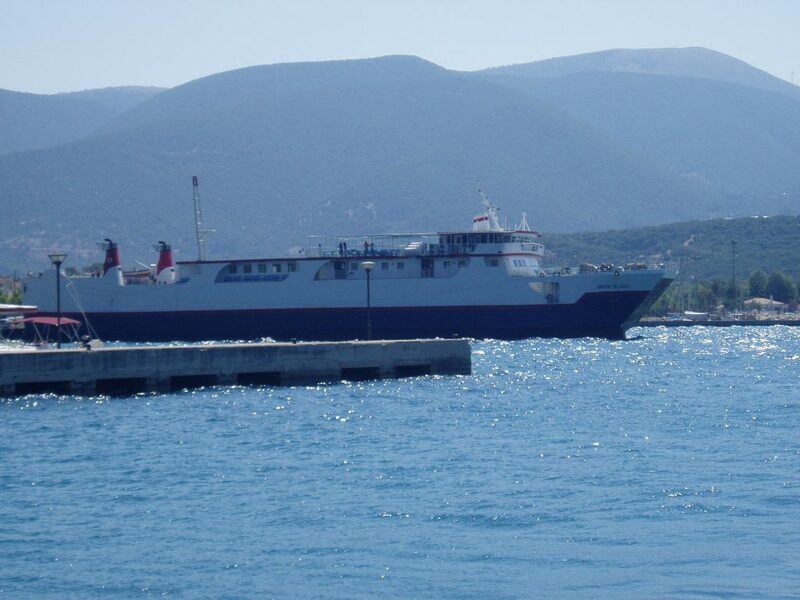 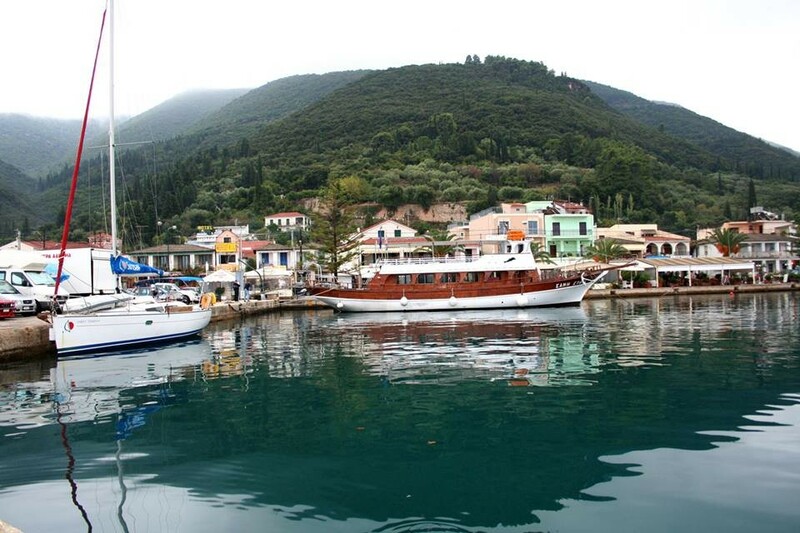 Sami is the largest town in eastern Kefalonia and one of the major ports of the island, and here is the daily connection with Patra, Astakos and Ithaca. 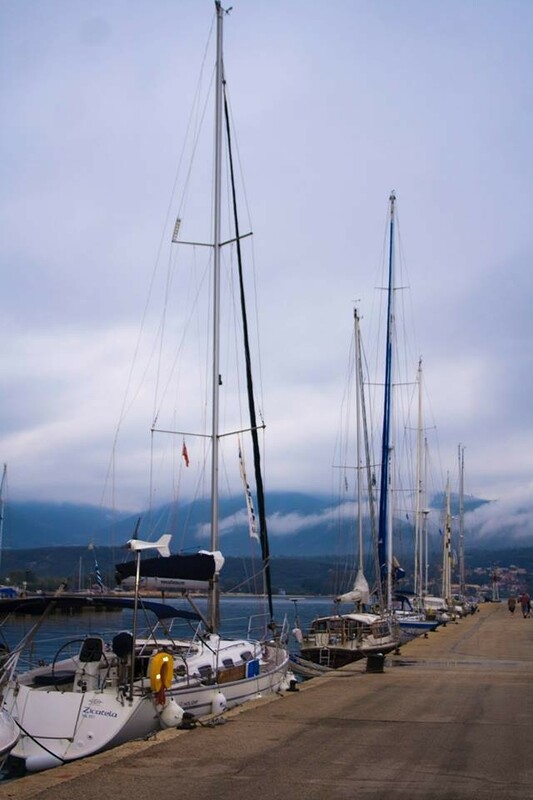 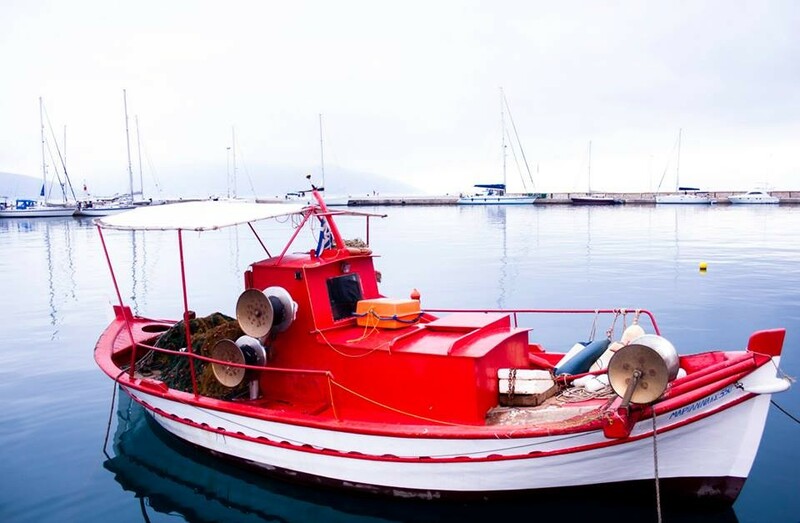 Countless boats that tour the Ionian choose to tie in the tranquil, modern port of Sami, which offers what may be requested by the visitor. 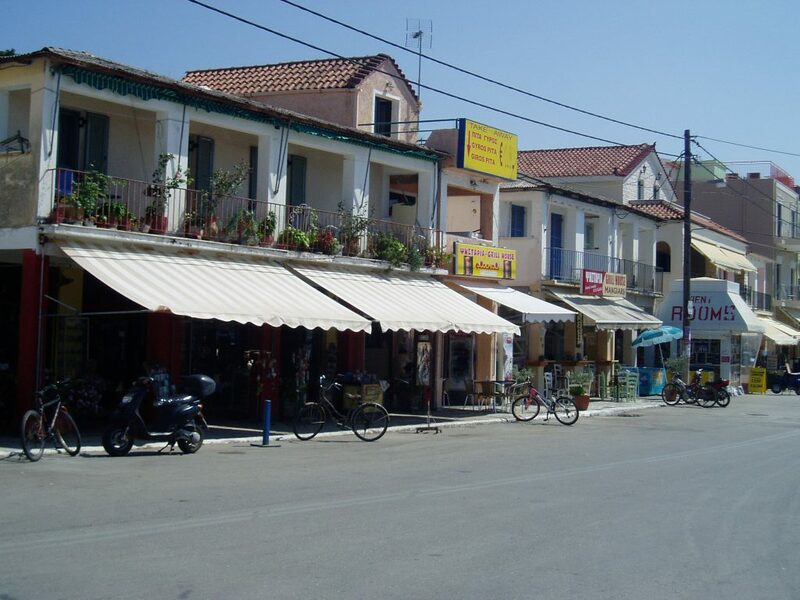 It has 1025 inhabitants, according to the 2011 census. 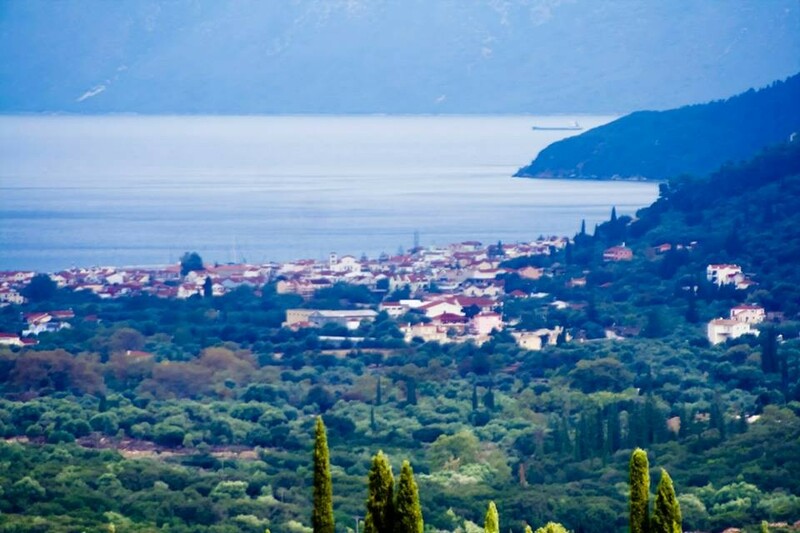 Green nature surrounds it, while Enos rises dominating over it. 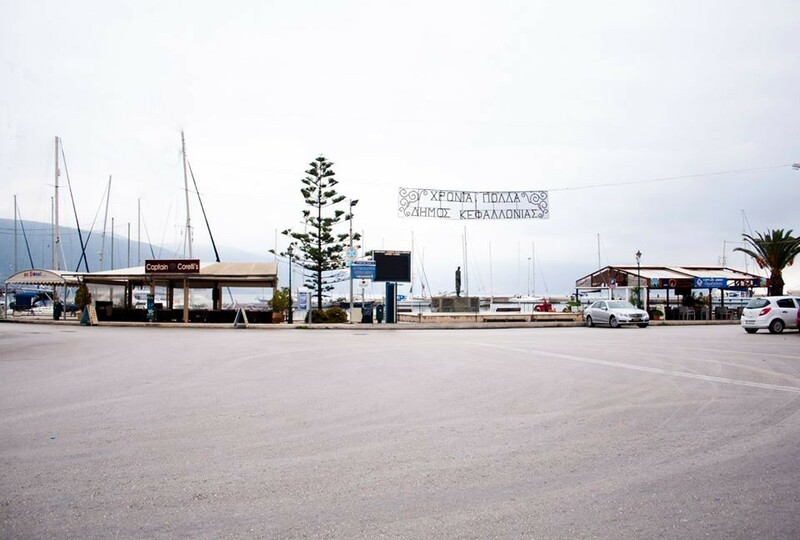 The coastal road of Sami is filled with restaurants, taverns and cafes, which especially in the summer months are filled with locals and visitors. 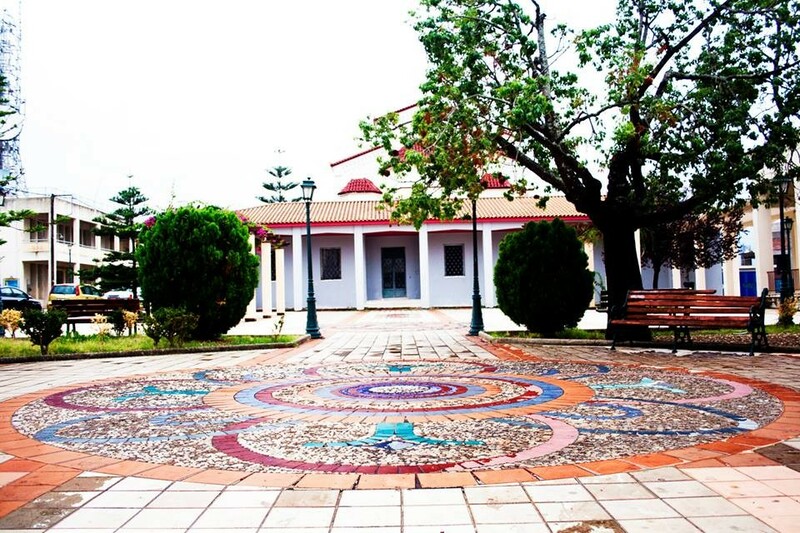 • Saints Fanentes, the small chapel dedicated to the local saints. 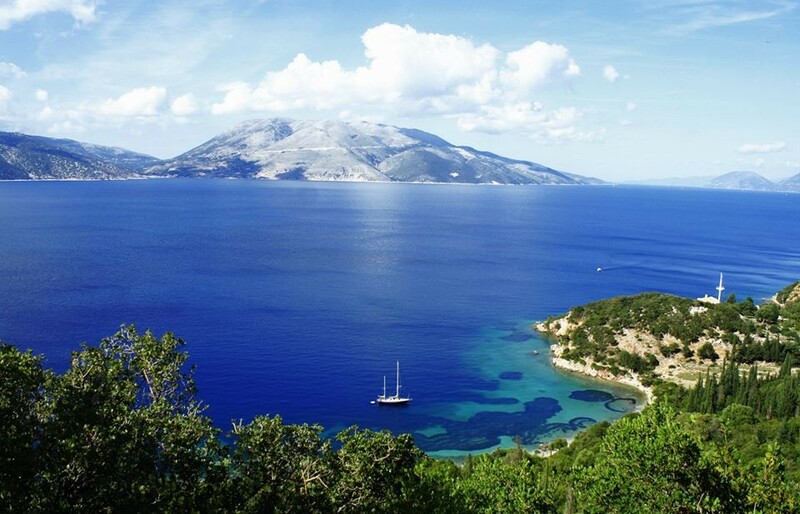 Finally, the beaches of Sami are among the most beautiful of the island: Antisamos is known throughout the world by the Hollywood movie “The Captain Corelli’s Mandolin”, but also the isolated Koutsoupia, where to reach it, you need to traverse by foot one of the most beautiful trails in Kefalonia!